Still coming down from the high that was Hannah + Victor’s wedding! There truly aren't enough words to describe this couple or their amazingly perfect day but sweet, gracious, joyful, and kind sure do get us started in the right direction! Oh and let's not forget BEAUTIFUL! 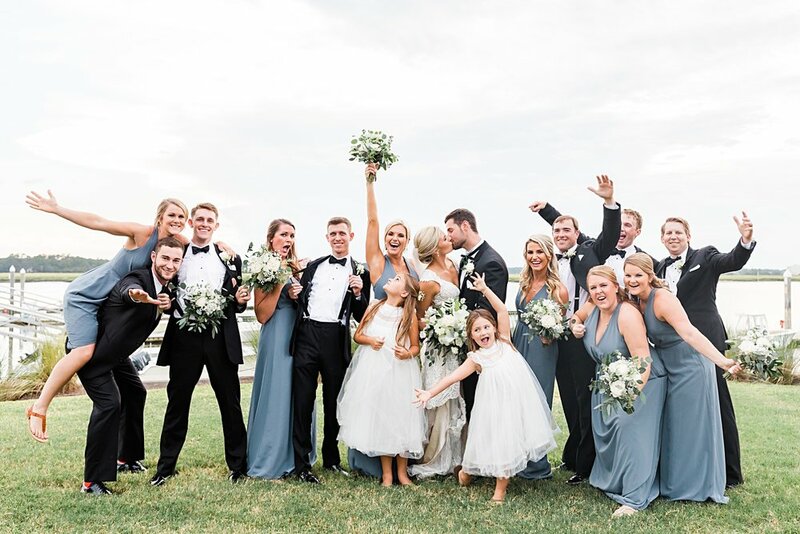 From Hannah's first look with her dad to Victor + Hannah washing each other's feet during the ceremony to the stunning tented reception and to the abundance of love shown throughout the day -- this wedding sure was a sight to see! Congrats to the new Mr. + Mrs. Query!